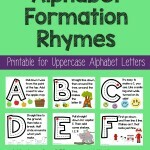 I’m excited to share with you my Number Formation Rhymes! I’ve been teaching my little ones how to write numbers and wanted some rhymes to help them remember the formations. I found these rhymes and decided to make my own posters for our school room. 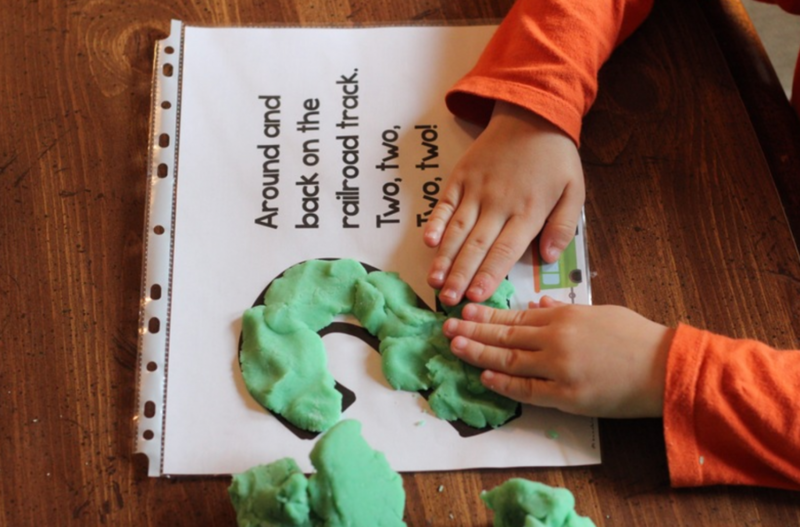 These rhymes are a great way for little ones remember how to write numbers. 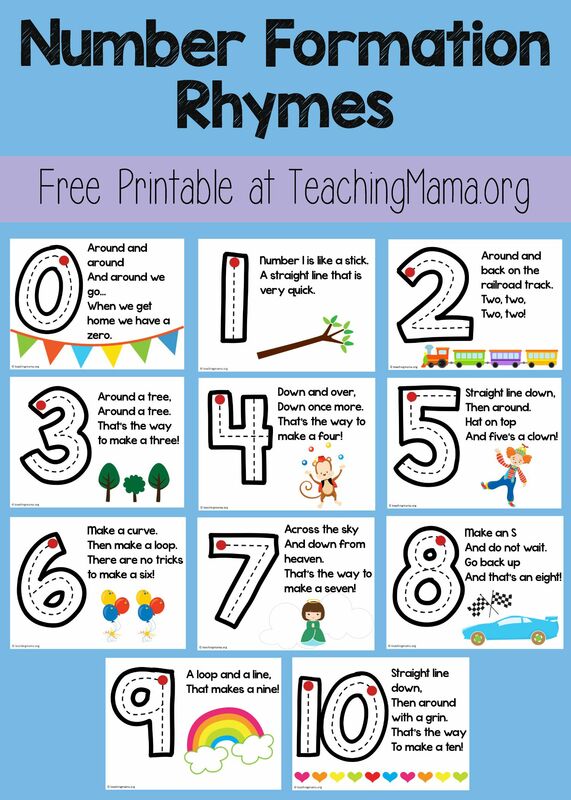 There are lots of fun ways to use these rhymes! Of course you could also use them as posters, too. 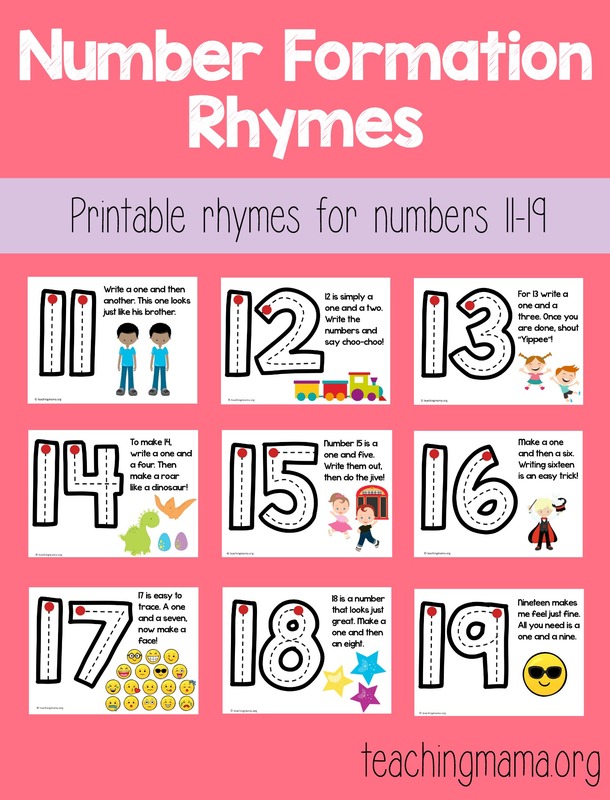 If you want to download my printable rhymes for numbers 11-19, visit here. Thanks so much for sharing! 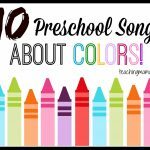 These rhymes are so creative and fun for little ones. 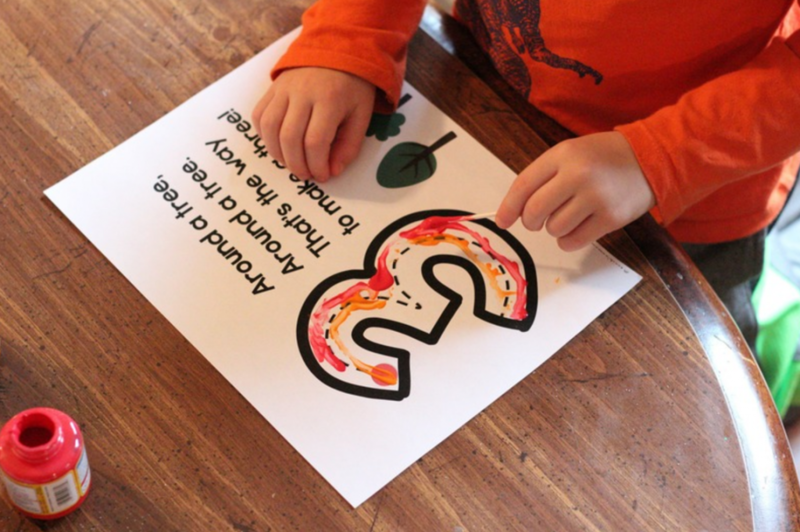 A great way to help them remember how to form and write their numbers! You are welcome! So glad these can help you out! Angela Thayer recently posted…Friday Favorites – First Days of Fall! Very clever – my favourite is number 8. My daughter’s issue is usually 2’s & 3’s as she sometimes begins writing them in the wrong direction. Love your site! I just signed up for the newsletter. Will I be sent a link for the number formation freebie? Hi Jonna! Yes, a link with the subscriber freebie should have been sent to you right away. Check your spam or junk folder, in case it went there. If you can’t find it, let me know! These are great! I just subscribed and shared a link to your page on my Facebook page! THANKS again! 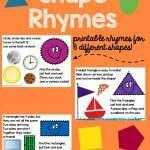 Jenn recently posted…Shapes..Fun and Freebies! This is amazing. 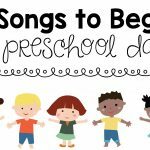 It is going to help my 3 year old so much when it comes to formation! Great website! Please sign me up! Ok! Check your email for a subscription confirmation! I absolutely love your number formations rhymes. This is will so helpful for my ESL Students. I signed up on the website to become a subscriber but have not received an email with a password. Please help! Thanks!! 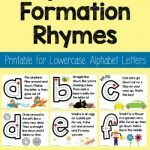 Love your number formations rhymes and would like to use them for my kiddos! Can you please email the link? THANK YOU!!!! I’ve signed up for your email, and clicked on the confirm link… and like many others, i cannot find a link to download these fab number formation rhymes. A welcome email that explains where to find the printables should have been sent to your email address. I will email you with the link. Sorry for the confusion! Hello..have signed up for your newsletters. Will it take a few days to rcv email/link? No it is sent right away. I will send you an email. I learned these almost 60 years ago – in grade one – before it was common to go to preschool. Fun to see they are still around. They are slightly different from what I remember….. I signed up and received the e-mail, but I do not see the number formation posters under freebies. Any help is appreciated. Thank you for creating this wonderful site! please send me a link to the number rhymes. You have to subscribe to my newsletter in order to receive the free number rhymes. Hello Angela! I am so happy that I found your newsletter. I find your printables so great to teach with! You’re super! Thanks for sharing them for free! 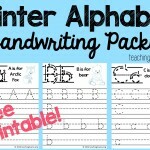 Thank you teachingmama.org for the free number printables. I am excited to use it in class next week. God bless you more! Can you remind me which laminator you recommend? Also,I am not able to find a search option on your page. Am I missing it? Hi! Is it possible to get a version of 1-10 that is editable? I do a couple of the rhymes differently, but love the format of your paper and would love to pass it out to my parents. If not, totally understandable. Thanks! Love your site ! My husband and I both signed up for your newsletter! Is it possible to download these rhymes? Yep! Just put your email address in the box and it will be sent to you. Hi! Love your page!! I subscribed an was able to get the numbers 11-19, but cannot find any link to download or purchase 1-10. Could you direct me? Thank you!! Yay! Thank you!! I will email you. I’m sorry about that issue. It is fixed now!